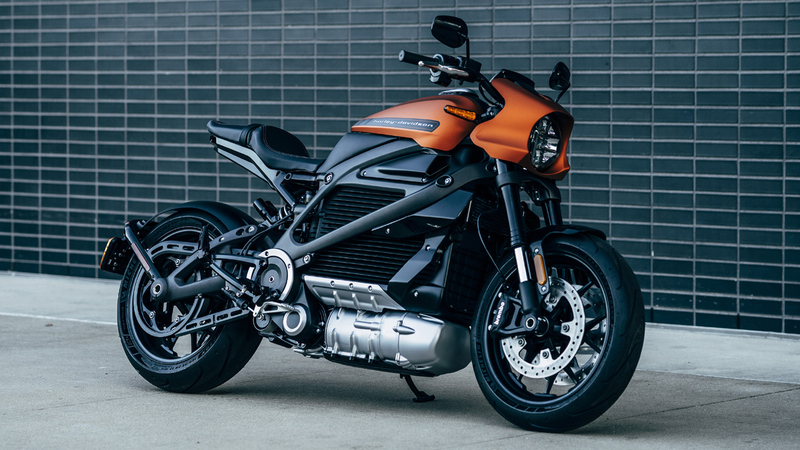 Will fans embrace Harley-Davidson’s first electric motorcycle? 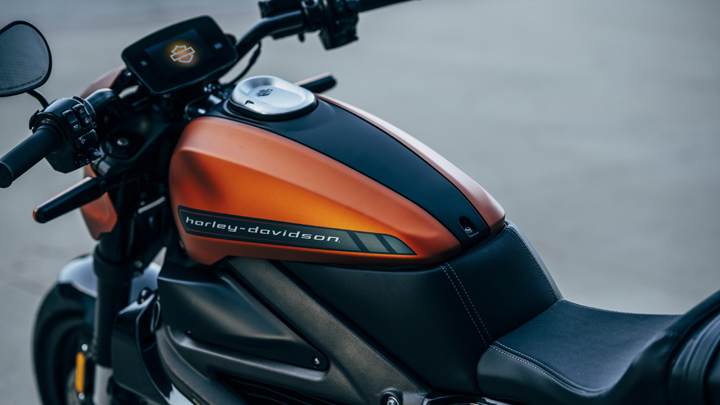 When it comes to two-wheelers, few models—if any—are as synonymous with loud, fast, and free-spirited riding as Harley-Davidson motorcycles. 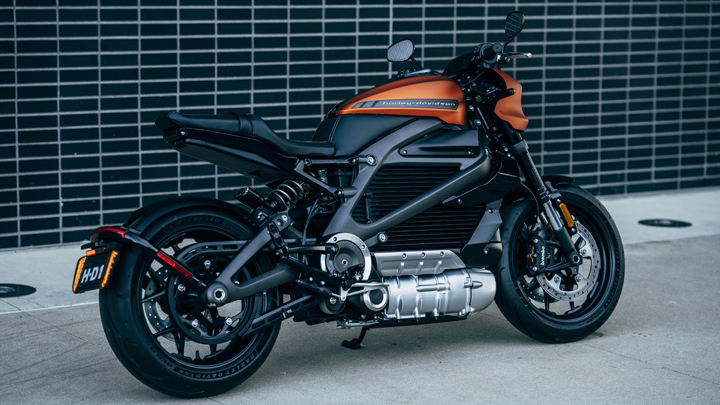 The Milwaukee-based manufacturer has been in the business of producing some of the gnarliest bikes in the industry for generations—but is all that about to change with the release of an electric model, the Harley-Davidson LiveWire? 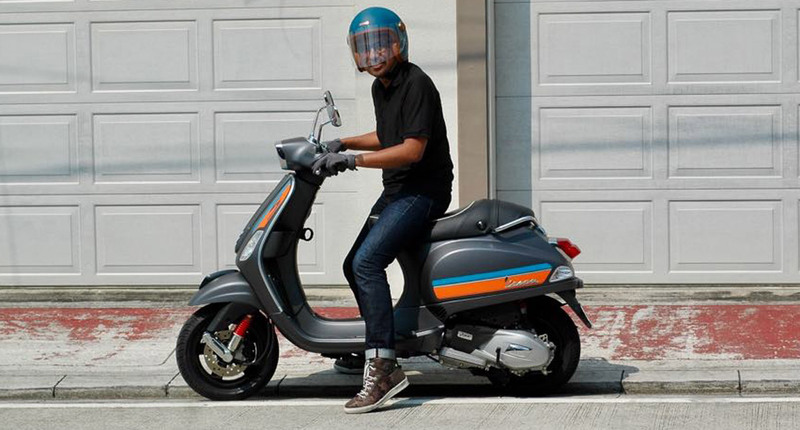 Revealed at the 2018 EICMA Motorcycle Show in Milan, Italy, and scheduled to go on sale sometime in 2019, the LiveWire is the company’s first crack at a purely electric-powered two-wheeler. 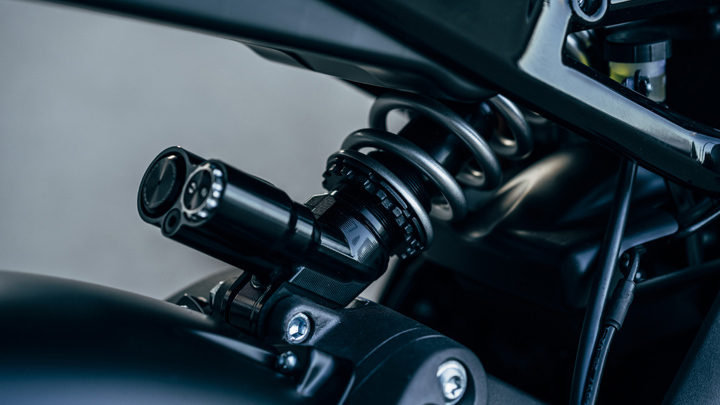 Without going into specifics, the brand says the bike will run on a permanent-magnet electric motor that promises impressive torque and smooth performance. Now, we know what’s on your mind: “Will it still be loud?” This being electric and all, we wouldn’t expect it to whip out as many decibels as its gas-guzzling counterparts. But completely silent? No, says Harley-Davidson. 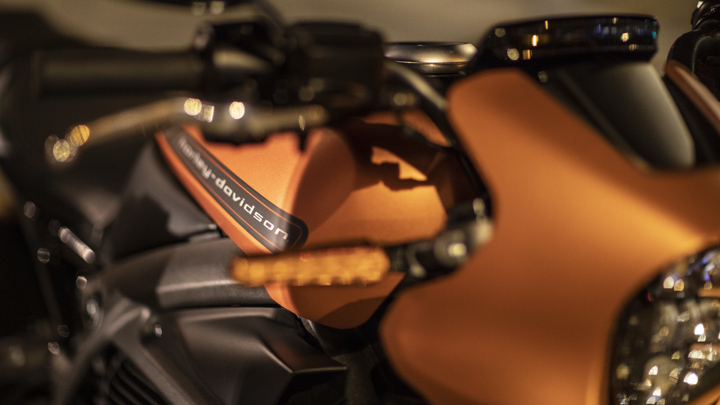 “The LiveWire model is designed to produce a tone that increases in pitch and volume with speed—a new sound that represents the smooth, electric power of the LiveWire motorcycle,” the company says. Is this a subtle way of telling us not to get our hopes up as regards how the motorcycle will sound? 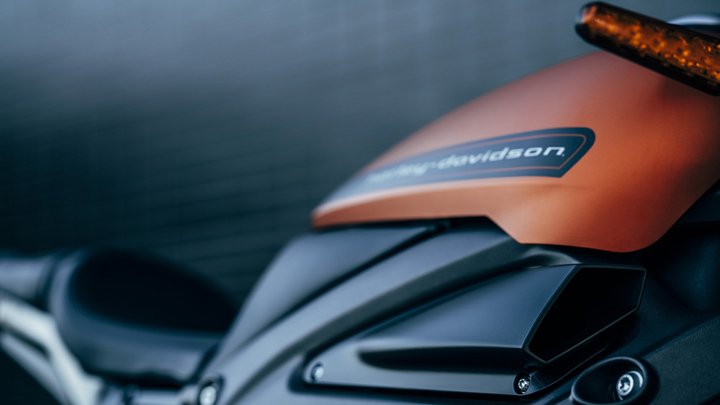 Will this be an artificial whimper compared with the high-displacement roar normally associated with Harley-Davidson motorcycles? Again, we don’t know yet. So, let’s get to talking about what we actually do know: This is one very nice-looking bike. 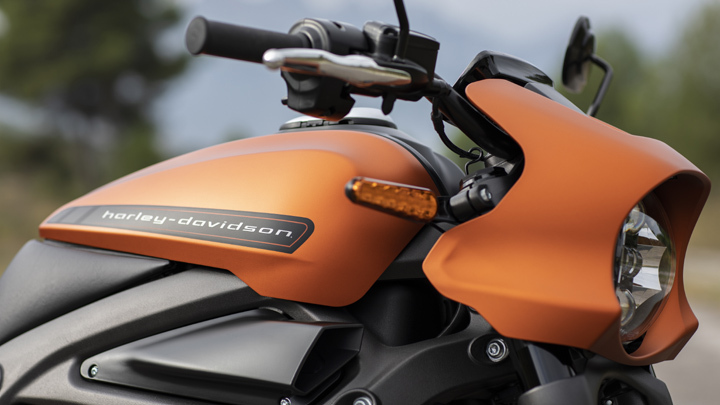 The LiveWire’s design maintains the brand’s iconic muscular aesthetics. 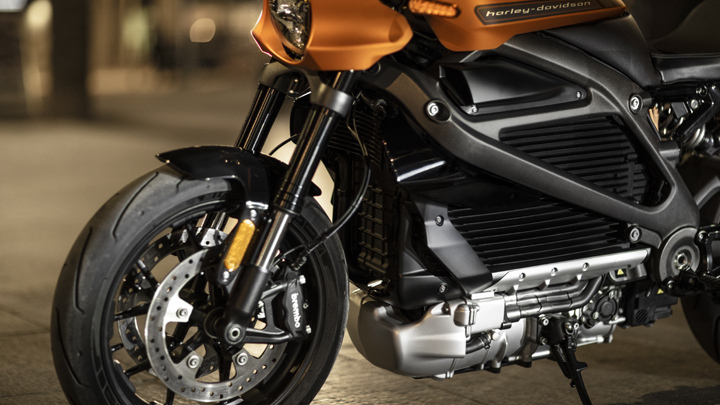 While exposed components have been shuffled around a bit to accommodate the new electric powertrain, the bike still manages to look distinctly Harley-Davidson. The motor, placed inside a bright case, sits toward the bottom to lower the center of gravity, and the battery—despite its massive size and cooling fins—manages to blend in seamlessly with the design. Only time will tell if the brand can successfully shift to electric powertrains without alienating its loyal customers. 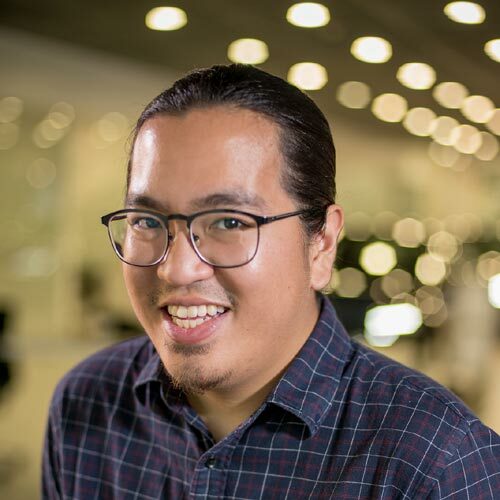 But frankly, if the current state of our environment is an indication of where the industry should be headed, we don’t think its noise-loving fan base will have much of a choice.